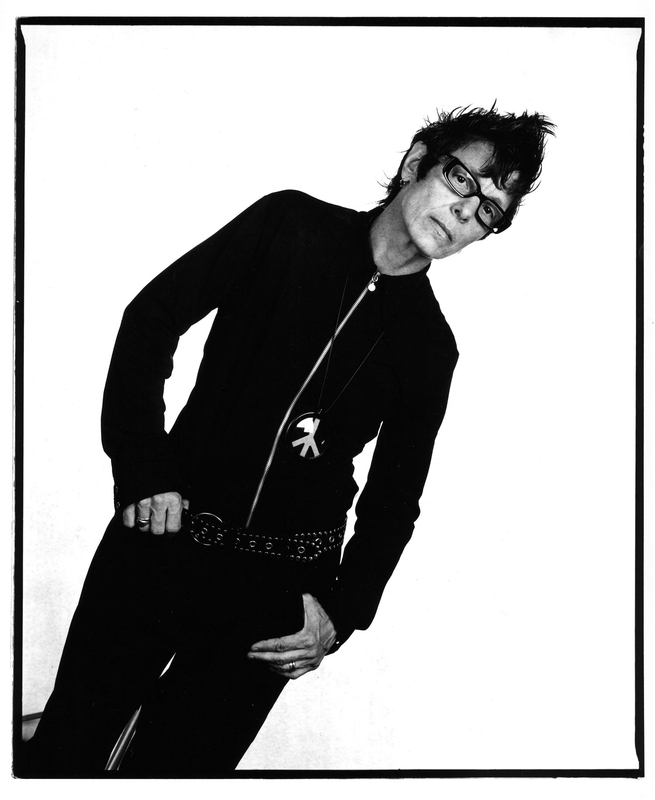 Elizabeth Streb founded STREB Extreme Action Company in 1985, which performs in the United States and internationally. Streb has also performed on the Late Show with David Letterman, MTV, ABC Nightly News with Peter Jennings, and Larry King Live. A MacArthur “genius” award winner, she established S.L.A.M. (STREB Lab for Action Mechanics) in 2003, a factory space in Brooklyn that produces extreme action performances. Her new book is STREB: How to Become an Extreme Action Hero. 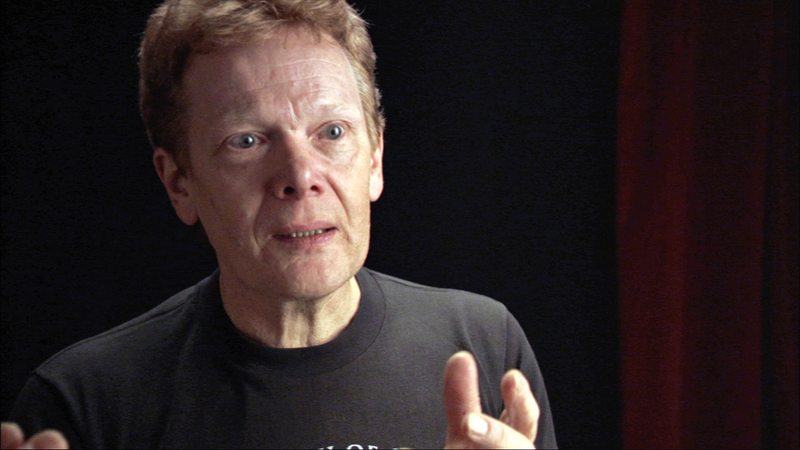 Philippe Petit is a French high-wire artist who gained fame for his high-wire walk between the Twin Towers of the World Trade Center on August 7, 1974. The extraordinary feat was chronicled in the 2008 Academy Award–winning documentary Man on Wire, based on Petit’s memoir To Reach the Clouds.